Nurturing our organic vineyard is a family affair with much of the farming practices still performed by hand. Devotion to our vines and the environment is rewarded each vintage with distinctly intense fruit, the way nature intended. Hart family wines display the character and individualism behind our heritage. Distinct terroir, organic viticulture, pure fruit, handcrafted wine. 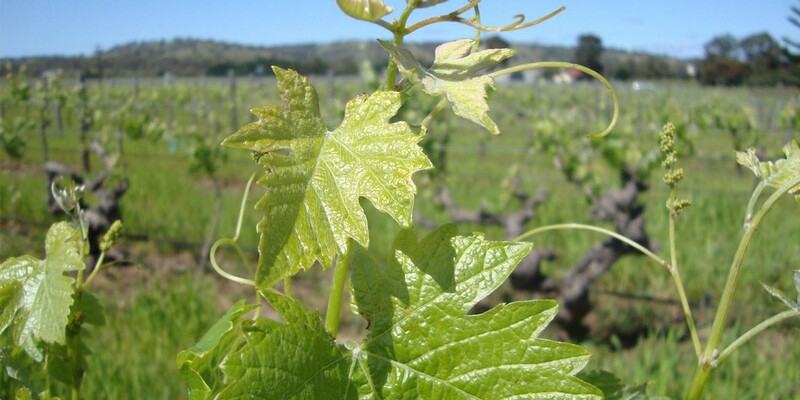 Our philosophy at Hart of the Barossa is centred on sustainable farming practices, so that the next generation can continue the legacy of grape growing. Our inspiration is to create bold (brave) and authentic (faithful) wine from the purest grapes nature can offer, which is better for the environment, better for our health, and absolutely tastes better. It's what we don't do that makes the difference. 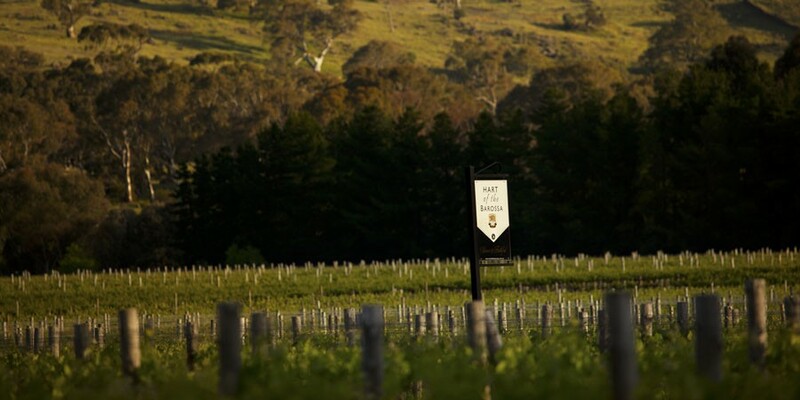 Hart of the Barossa Certified Organic wine is produced without the use of synthetic pesticides, herbicides, fungicides and artificial fertilizers. 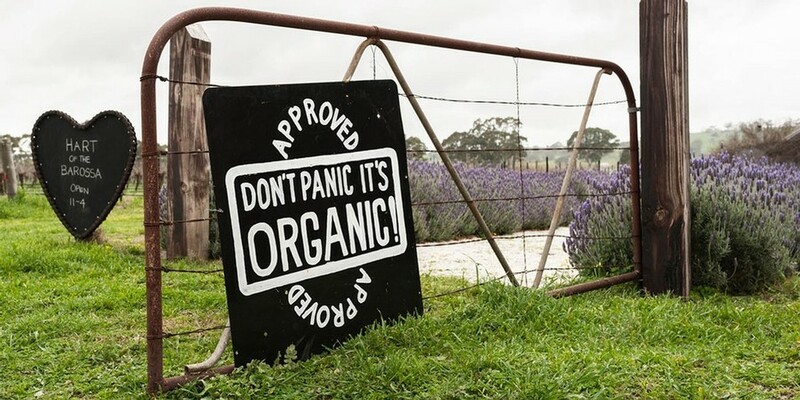 We farm in biologically active organic soils to produce a pure, distinctive and full flavoured product representative of the beautiful Barossan terroir, and untainted by synthetic chemical inputs.